Are you in need of fast and accurate line marking? Do you want custom-made lines lain throughout your environment? Drawing on over 15 years of experience in the industry the skilled, family-owned business at Brimbank Line Marking endeavours to deliver the line marking services Melbourne domestic, commercial, and industrial customers across the metro area have been waiting for. 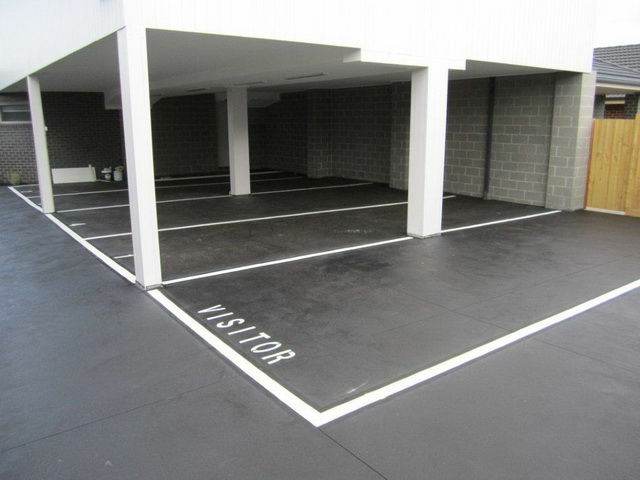 By using the best materials in our extensive line marking services Melbourne clients from all industries and specialisations can trust our knowledgeable, fully-qualified, and experienced team to deliver line marking that lasts through the ages. 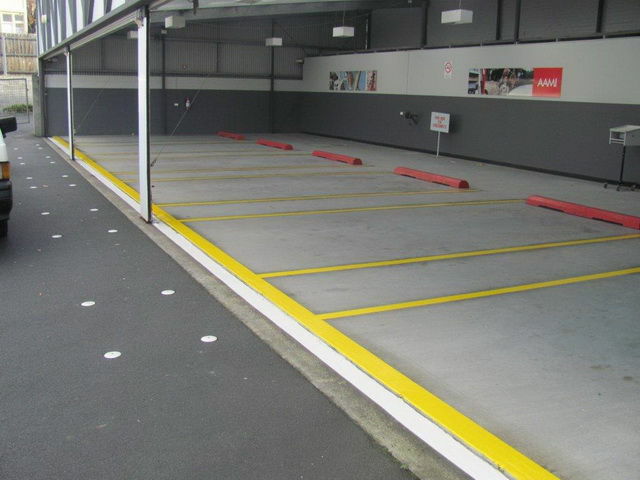 Available in different colours, tones, and styles our line marking is made from a number of durable and resilient materials including Thermo Plastic and Epoxy Resin Paints to ensure that our lines stay visible and retain their shapes in indoor and outdoor environments and can withstand heavy foot and vehicle traffic. At Brimbank Line Marking we strive to be one of the most diverse line marking companies Melbourne residents can hire for their needs and requirements. 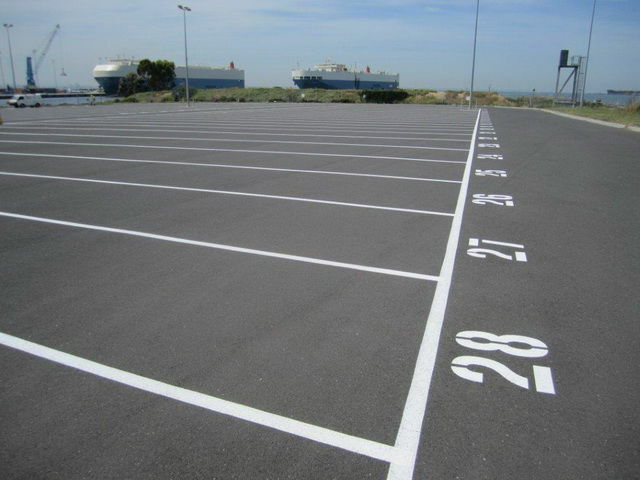 With our versatility and the high-quality of our solutions it is no wonder we have become one of the leading line marking companies Melbourne locals call first. From school playgrounds through to road marking services Melbourne businesses and residents can all benefit from our attentive and intuitive solutions. Able to assist schools, councils, private customers, companies, businesses, doctor’s clinics, stores, shopping centres, and anyone else who needs lines marked our skilled and knowledgeable team can transform bland and blank asphalt, concrete, and metal into bright and functional spaces that are only limited by the client’s vision. Committed to delivering a comprehensive and modern range of line marking and stencilling services and solutions the skilled and accurate team at Brimbank Line Marking are only a phone call away from customers who need superior and long-lasting interior and exterior line marking at a cost-effective price. WorkSafe accredited and possessing a $20 million dollar public liability we have the qualifications and expertise to deliver the road line marking Melbourne councils have been searching for. With our road line marking Melbourne roads and motorways have never been safer. 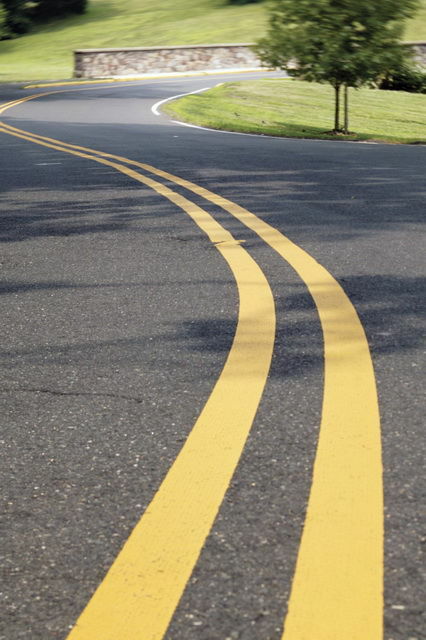 Made from extremely resilient and highly-visible Dulux Roadmaster Paint our line marking clearly identifies emergency and merging lanes, lane dividers, and stop signs, railway crossings, and other hazards or changes in the road’s surface. With our superior road marking Melbourne road users will be able to use the roads while being fully-aware of the condition of the road. At Brimbank Line Marking we strive to help motorists, cyclists, and other road users stay informed when encountering roads throughout Melbourne. With our road marking Melbourne residents and others visiting the city will have a clear indication of the direction of the road with ease. To find out more about our personalised road marking services Melbourne locals can get in touch with us today on 0422 336 606.